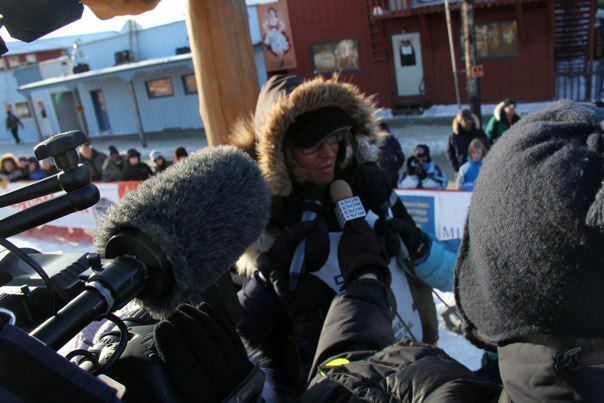 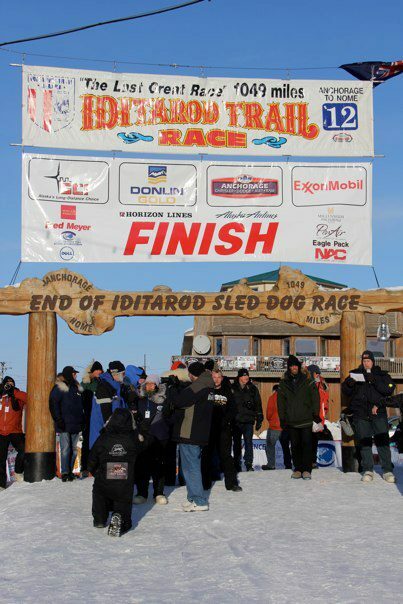 The biggest improvement is this years Iditarod for him is the fact that he finished with a large string of dogs, something he has not managed in the Quest so far. 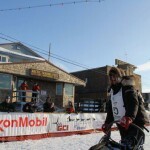 Right at the finish line Brent commented that he plans to be back next year and that most of this years team is young and will be back also. 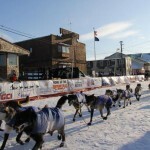 An exception in the team was his leader Madonna, who is one of his original racing dogs he started with. 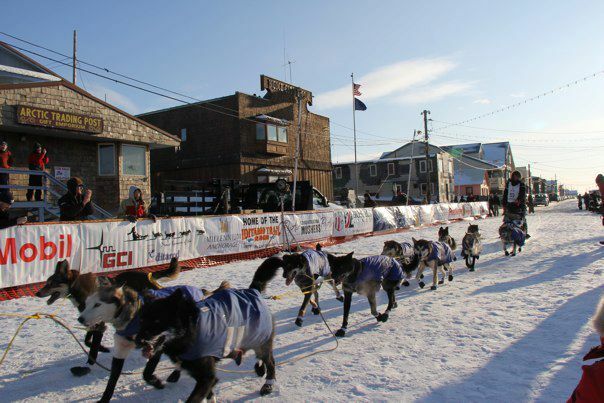 For a musher to bring such a young team to the finish line in such fine fashion is a sign for success to come in the future. 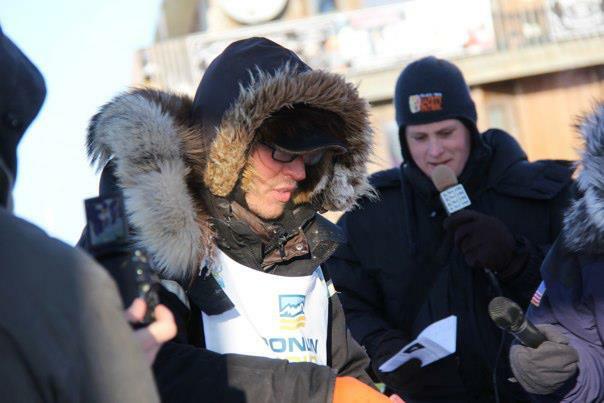 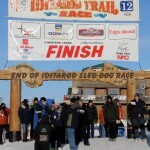 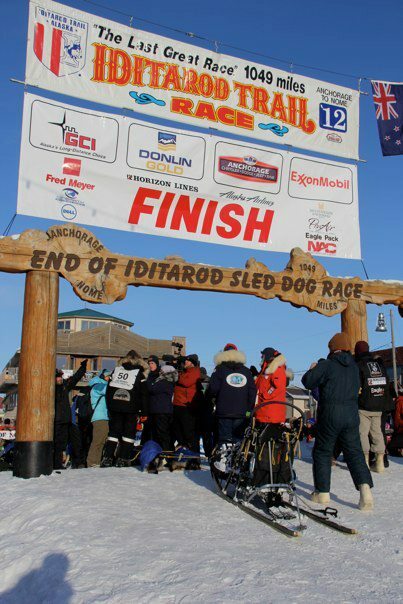 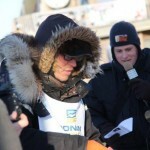 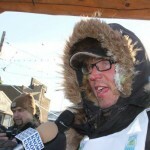 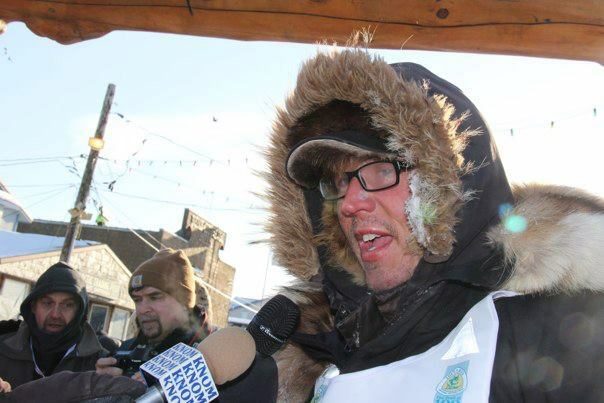 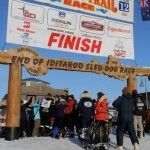 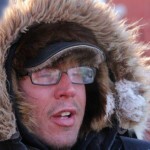 While trail and weather conditions along the 2012 Iditarod were relatively easy for the most part, a stiff north wind picked up along the coast towards the last quarter of the race. 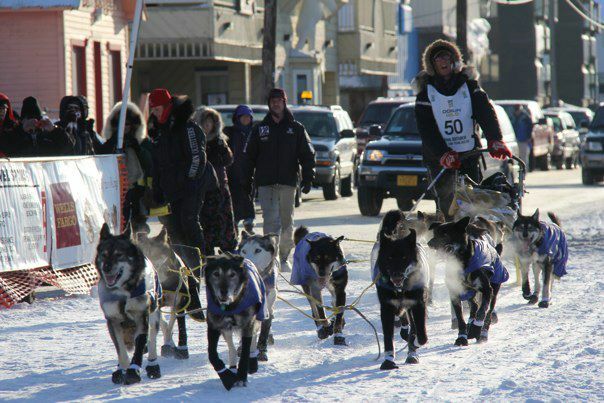 Those are the conditions a “wild and free team” excels in, as Brent is known to train hard and in any conditions. 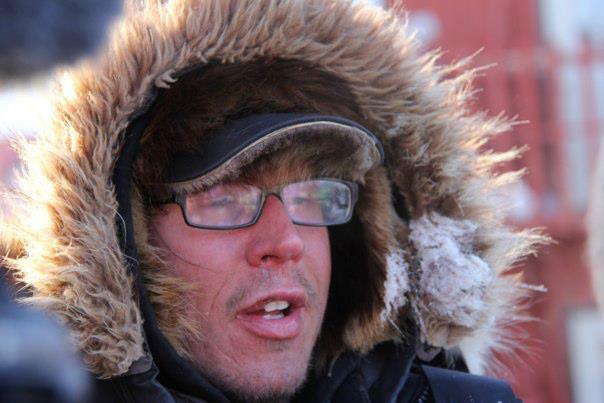 Watching his team briskly trott through deeply drifted snow, in total harmony is a beautiful sight. 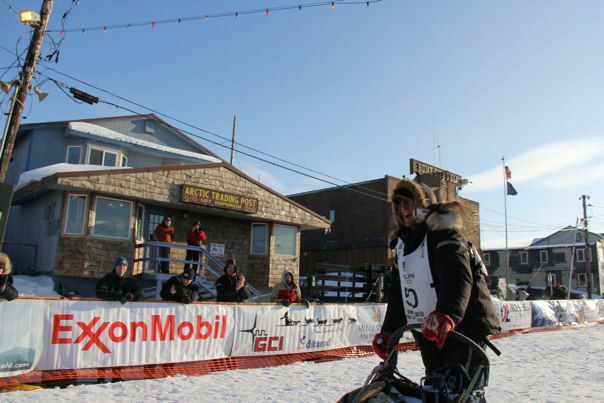 Well done Brent!